I live in Zurich, Switzerland, with a steep trail right next to my home. It’s a painful climb to run hard, but well worth it as an outside gym and pain dojo. Throw on a weight vest and this hill becomes a beast, and that fires me up! Believe it or not, this was a spontaneous filming and workout project. I decided the morning of it that I wanted to do a SEALFIT workout that had just been posted, and oh yeah, why not film it? The only equipment I used was an iPhone 5s, Gorillapod and iPhone tripod mount. It took nearly 2 hours to do the workout and film it all, and I loved every minute of it! Later, I’d go on to start writing my guide to hill running, which I published in 2018 as Hill Running: Survive & Thrive. 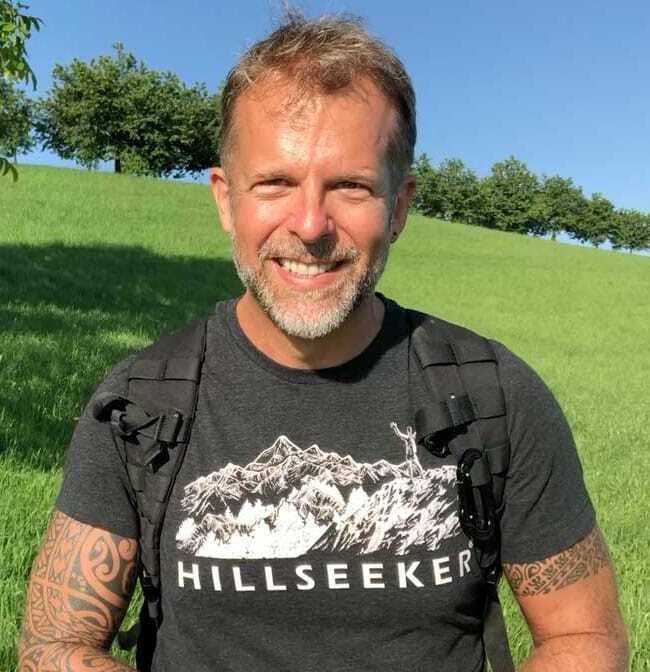 Much of that book was written in my mind as I trained hard in the hills and mountains of Switzerland, preparing for ultra marathons, such as the Ultra Trail du Mont Blanc (UTMB), which covers 166KM (100+ miles) and over 10,000 meters (32K feet) of elevation gain. Check out the video and go push yourself hard on a hill workout later today! 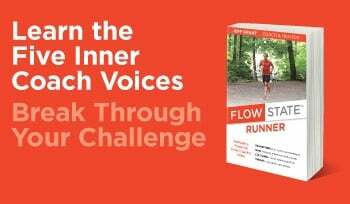 June Challenge: Flutter Kicks--> are you IN? Is 2019 your year to Conquer a Moonshot Endurance Event?